Courtship displays include circular, reverse loops and rapid dives, often in groups of a half dozen or more. Midway hosts the largest nesting colony in the Hawaiian archipelago (5,000 nesting pairs). 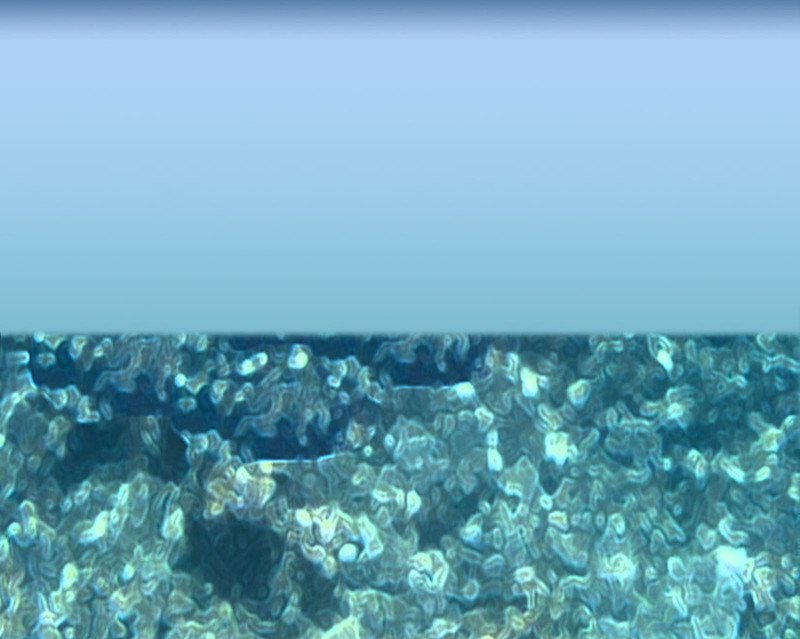 12,000-14,000 breeding pairs in the Pacific ocean; 30,000-40,000 breeding pairs worldwide. 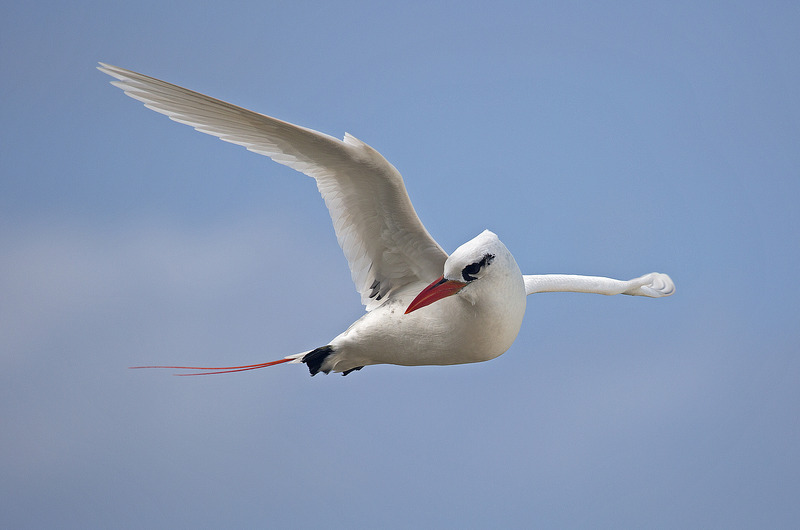 Tropicbirds are “squawkers,” both on the ground and in the air, earning them the nickname of “bosun bird” for the call’s similarity to the boatswain’s whistle. 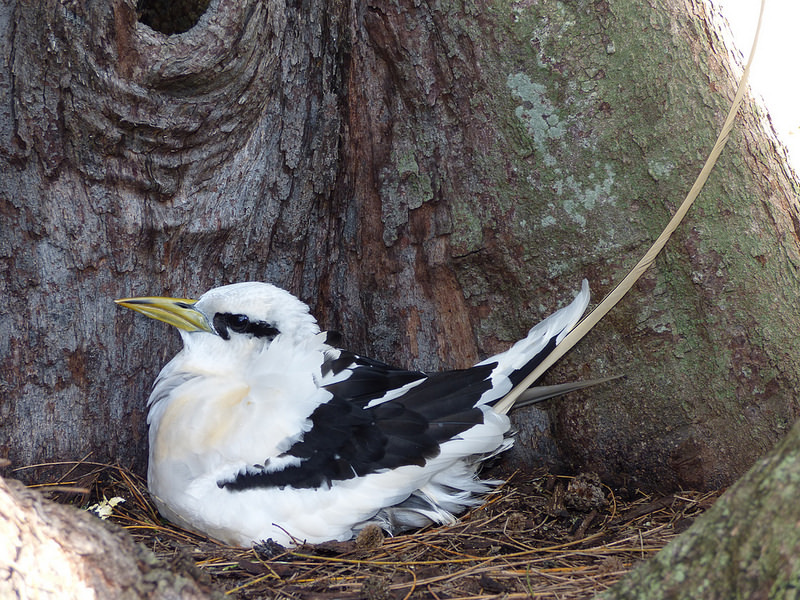 Rarely breeds on Midway Atoll NWR; 1-3 nests per year.